William and Alexander drop the gloves to talk about Goon. 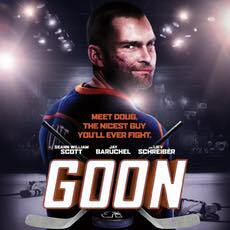 Director Michael Dowse's 2011 hockey movie, written by Jay Baruchel and Evan Goldberg, will knock your teeth out. IMDb links to the movies mentioned in this episode are here: Goon, Hello Destroyer, Downhill Racer and Across the Line. Alexander and William get personal about Stories We Tell. 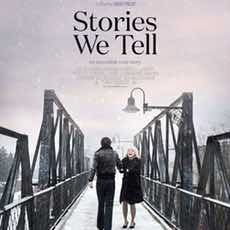 Sarah Polley's documentary about family secrets and the fragility of memories gets talked about along with tangents to Space Jam and The Usual Suspects. IMDb links to the movies mentioned in this episode are here: Stories We Tell, Space Jam and The Usual Suspects.